Paul Morocco, Guillermo de Endaya and Marcial Heredia perform together in one of the most zany, unpredictable and spectacular shows in the world. It’s a wonderful celebration of music and comedy, full of surreal invention and fun. Olé has all the exhilarating sounds from the rhythms of flamenco to salsa, swing, blues, jazz and pop. 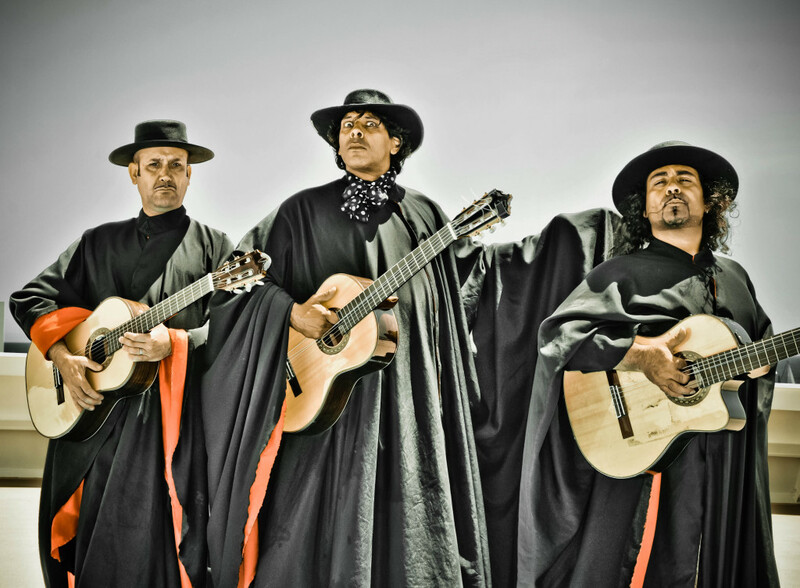 3 Latin machos, full of fire, fight for their pride while playing, spinning and throwing their Spanish guitars. They take the audience on a journey ending in a Grande Fiesta!! !